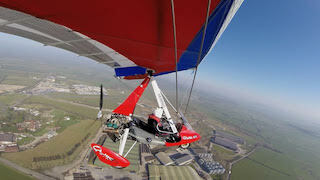 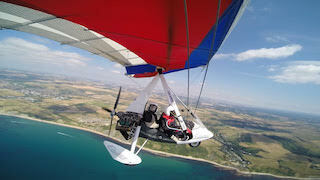 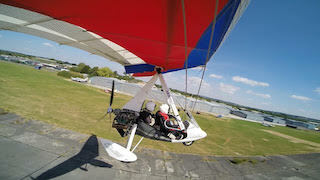 The major microlight manufactuer in the UK and one of the largest in the wolrd. 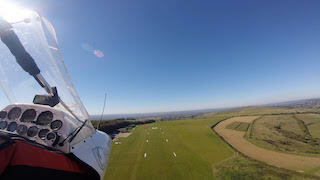 A club utiltising the great ridge at Dunstaple Downs, near the A5 at the bottom of the M1. 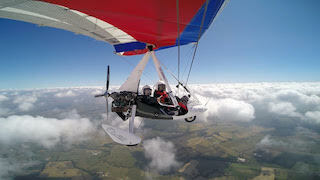 SCOTTISH AEROSPORTS CLUB The Scottish Airsports Club is based at Easter Poldar Farm Strip, Thornhill, near Stirling, Central Scotland.